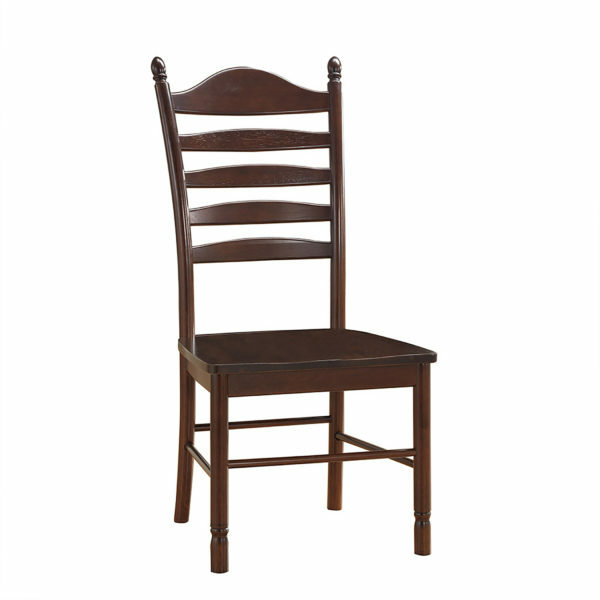 This attractive chair offers transitional styling and ladder back design that will accentuate any decor. Constructed of sturdy hardwoods and beautifully hand finished, you will fall in love with the Whitman chair . 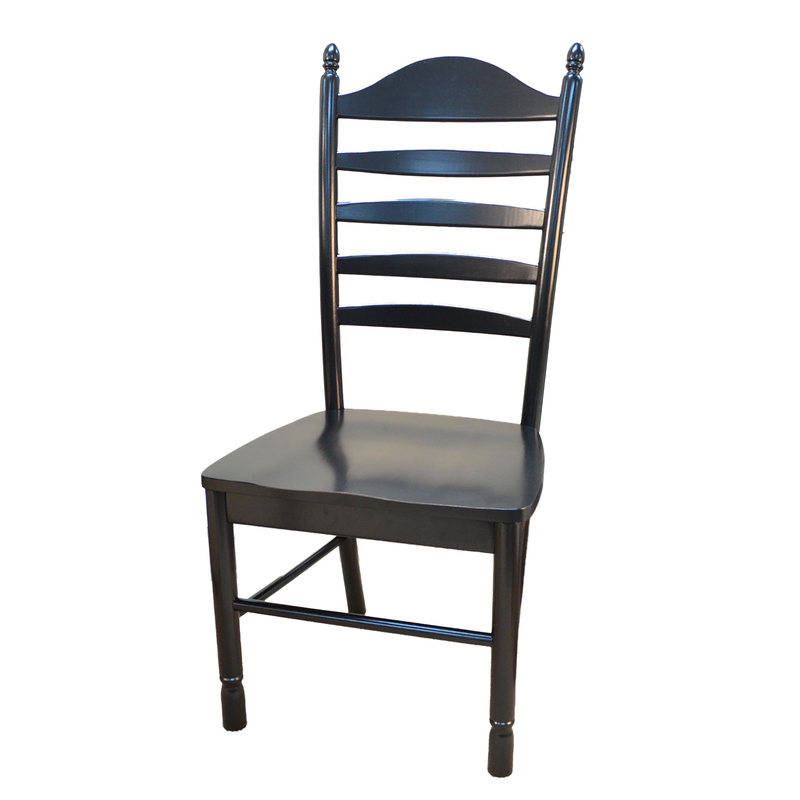 Chair is Available in Antique Black, Espresso.